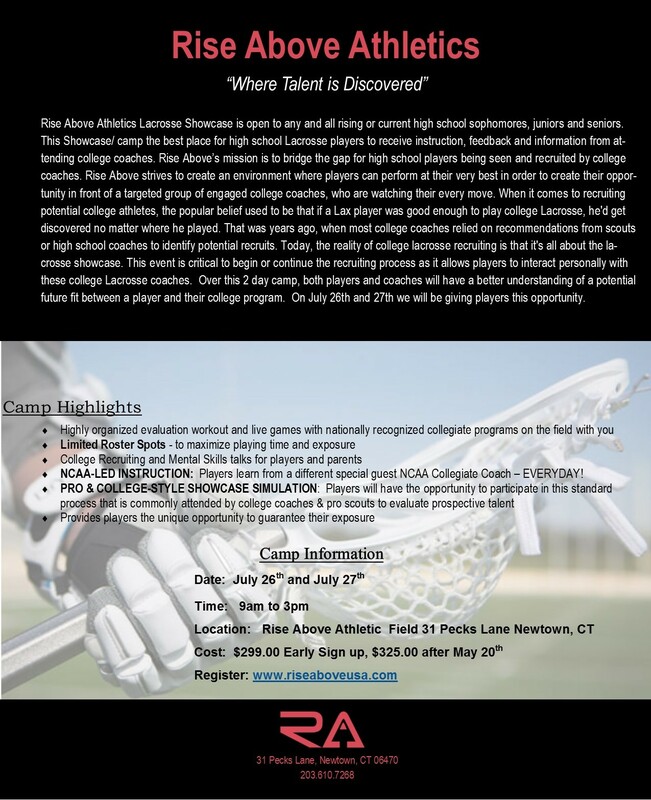 This Lacrosse Clinic will give players and parents some input on how our 6 week clinic will be Run. This clinic will focus on the basic fundamental skills of stick handling, cradling, shooting, dodging, scooping, catching and passing. This class will help each player improve their athletic ability, strengthen and enhance their skills to step their game up to that next level. If you want to run faster, dodge quicker, shoot harder, improve defensive footwork, be a better goalie, or really work on your skills, then this is the program for you!